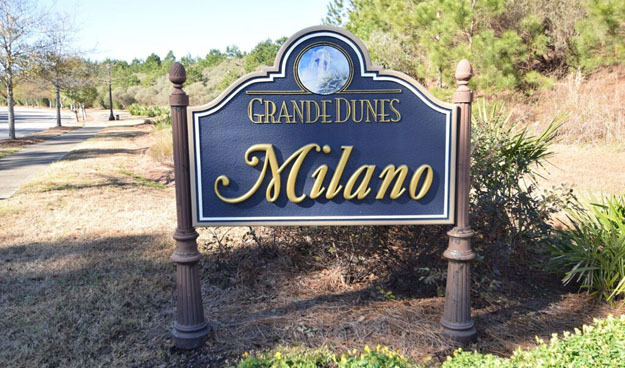 Milano is one of the most preferred of the exclusive neighborhoods within the Grande Dunes community. 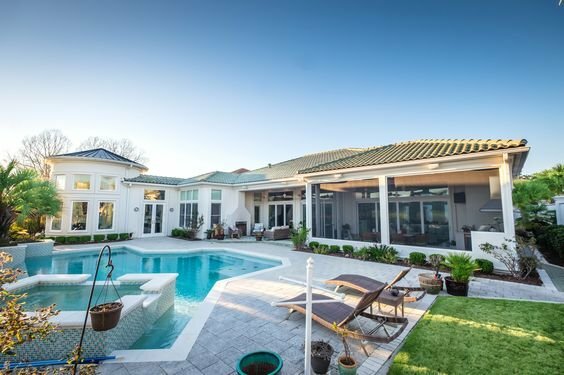 Overlooking the 13th hole of the renowned Grande Dunes Resort Course, these Mediterranean-style luxury homes offer peace and tranquility within the security of a gated community. Read more about Milano real estate. Greens, fairways, marshes, trees, lakes, and ponds provide a stunning natural backdrop for these showplace estates. Highly desired, they are never on the market long. These extra-large estate homes range from a million up, averaging about $1.5M. Lots are available on which to build your dream home. The largest and best lots sell for $275,000 to $300,000 - with a few average-sized lots that are priced around $180,000 to $200,000. Homeowners share the wonderful amenities available to Grande Dunes communities include membership to the Ocean Club featuring the beautiful clubhouse, with ocean front pool, locker rooms and changing facilities, lounge, ocean view and poolside dining, private beach access and more. With membership options available at Grande Dunes Tennis Club, golf courses, fitness centers and more, you can create a lifestyle to fit your passions. 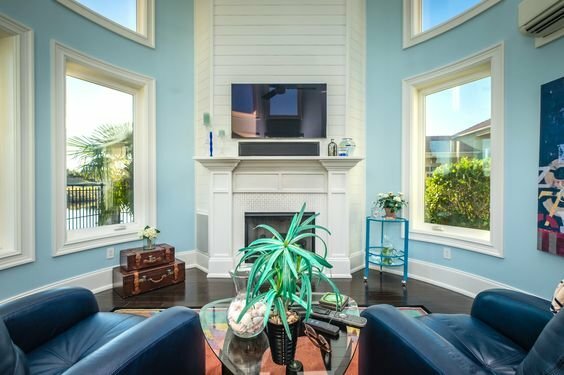 For more information or a tour of the homes for sale in Milano at Grande Dunes, call our Grande Dunes expert Greg Harrelson at (843) 536-8383.